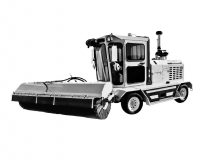 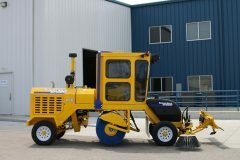 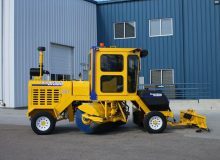 Superior Broom Sweeper Models from SB Manufacturing, Inc.
Price, if shown, is Manufacturer’s Suggested Retail Price (MSRP) and does not include government fees, taxes, dealer freight/preparation, dealer document preparation charges or any finance charges (if applicable). 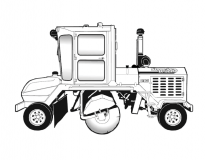 MSRP and/or final actual sales price will vary depending on options or accessories selected. 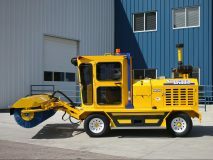 © 2019 SB Manufacturing, Inc.